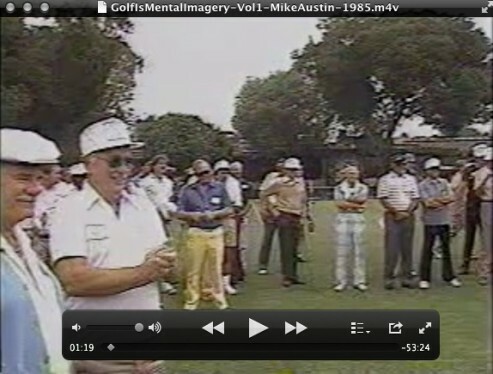 In continued celebration of “Mike Austin Month” and Austin’s 515-yard drive in September 1974, “Mike Austin Teaching the Teachers” has now been made available at Swing Man Golf! 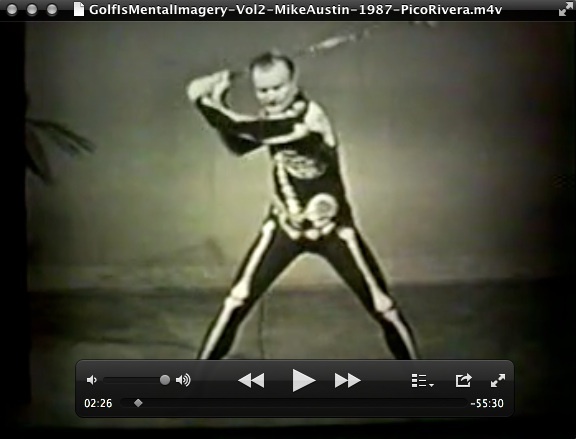 This is an interesting cut of raw video footage from a clinic in which Mike Austin was instructing a group of PGA Teaching Professionals. Based on the comments from the “Mike Austin Golf Swing Facebook Group”, students often feel like they learn more about the Austin swing in this video than a typical instructional video because it shows Mike molding over 10 golfers from their existing swings in to the beautiful and powerful looking Austin swing. The rawness and live aspect of it is magic right before your eyes. 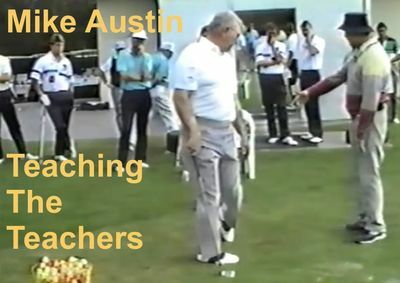 If you liked this article about Mike Austin – Teaching the Teachers and you think it would help another golfer, please like it.